The Old Barn, Ghyllhead, Flimby Brow. The above breeders and stud dog owners are club members and have paid a fee to the club to be included on these pages. However, by appearing here the Basset Fauve de Bretagne Club is not providing any particular endorsements or recommendations. 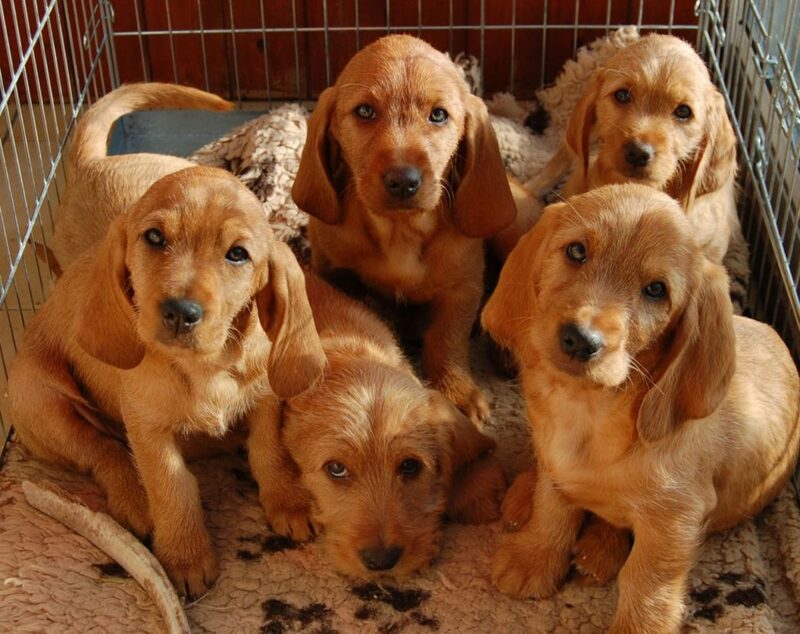 There are other breeders and owners of stud dogs in the UK and abroad.